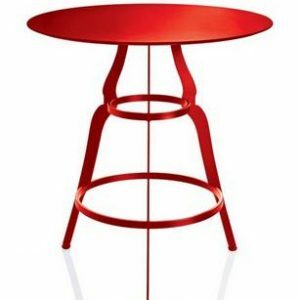 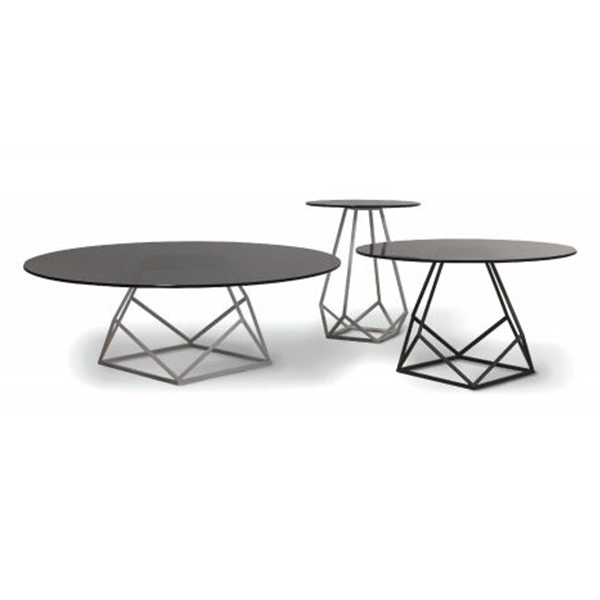 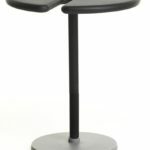 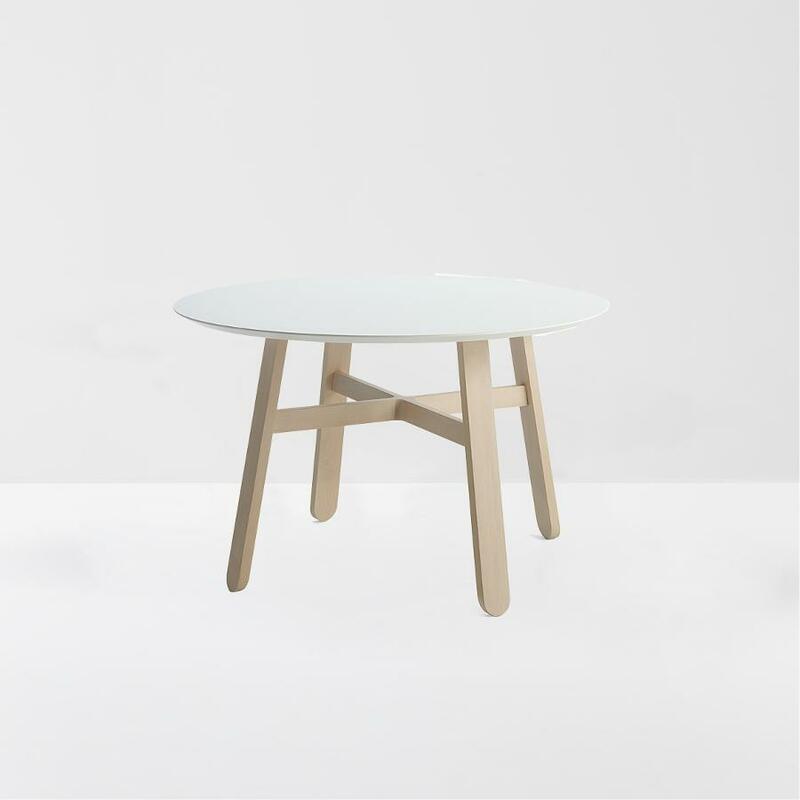 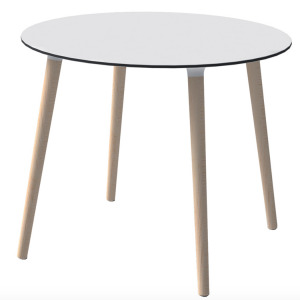 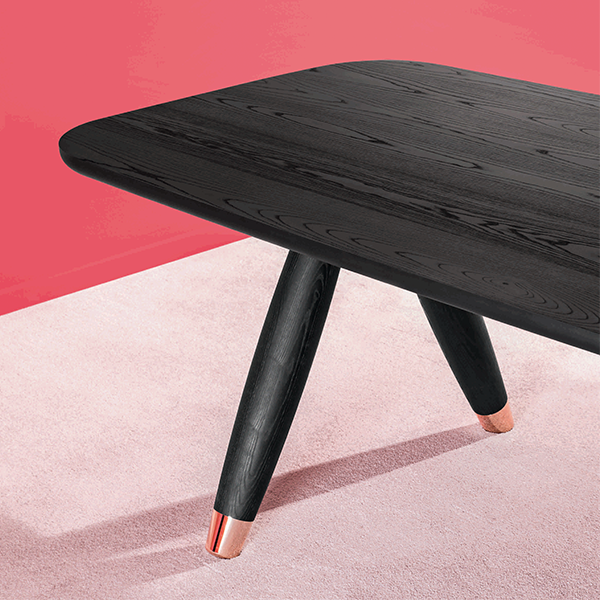 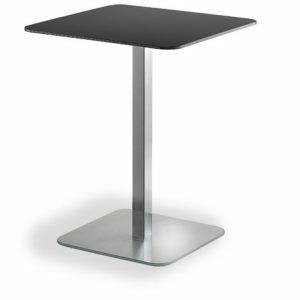 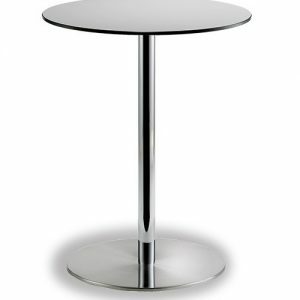 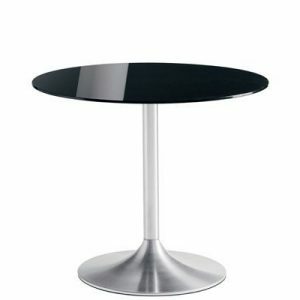 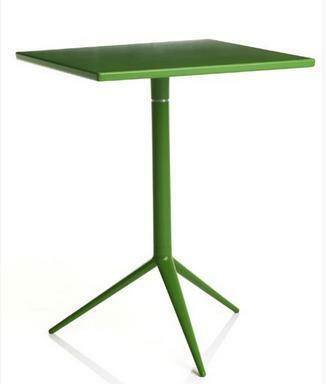 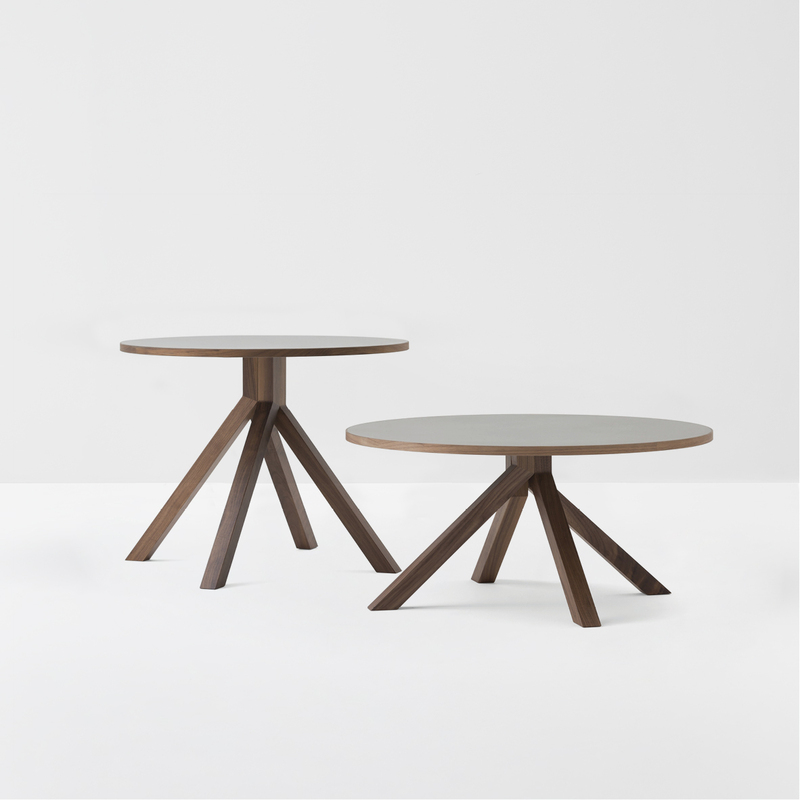 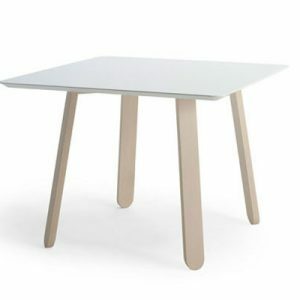 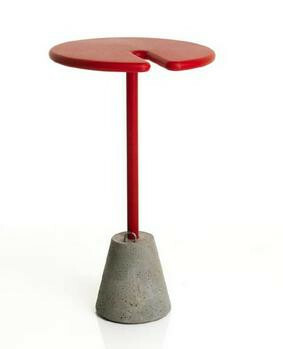 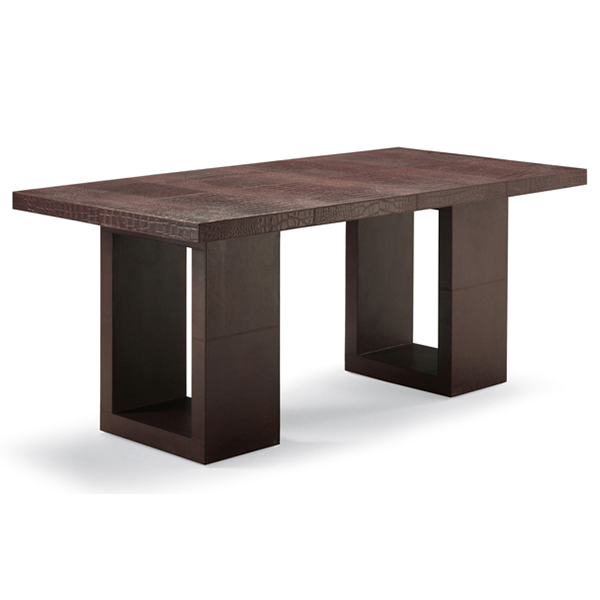 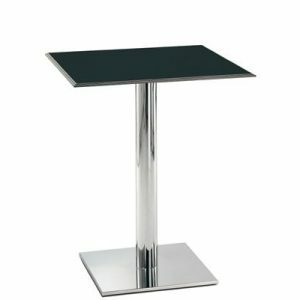 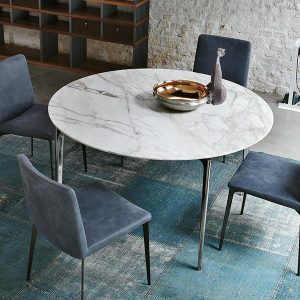 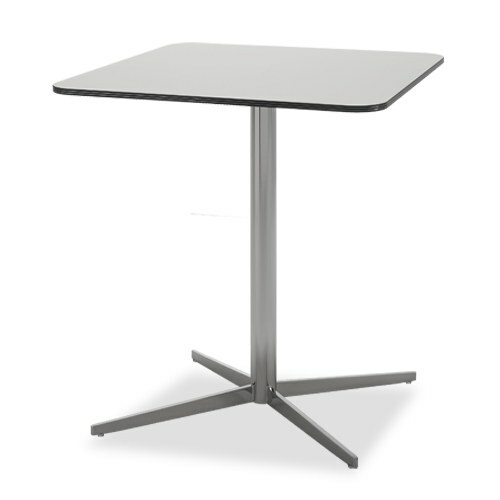 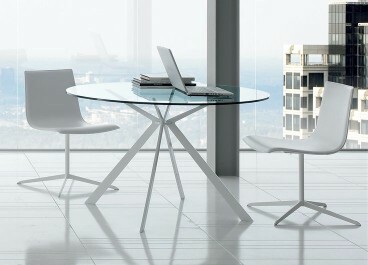 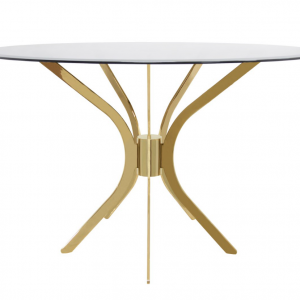 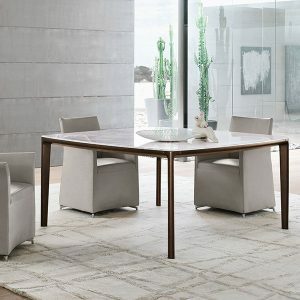 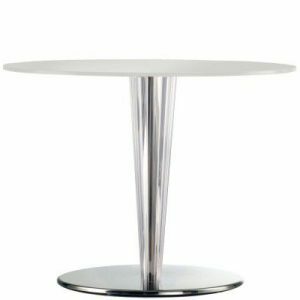 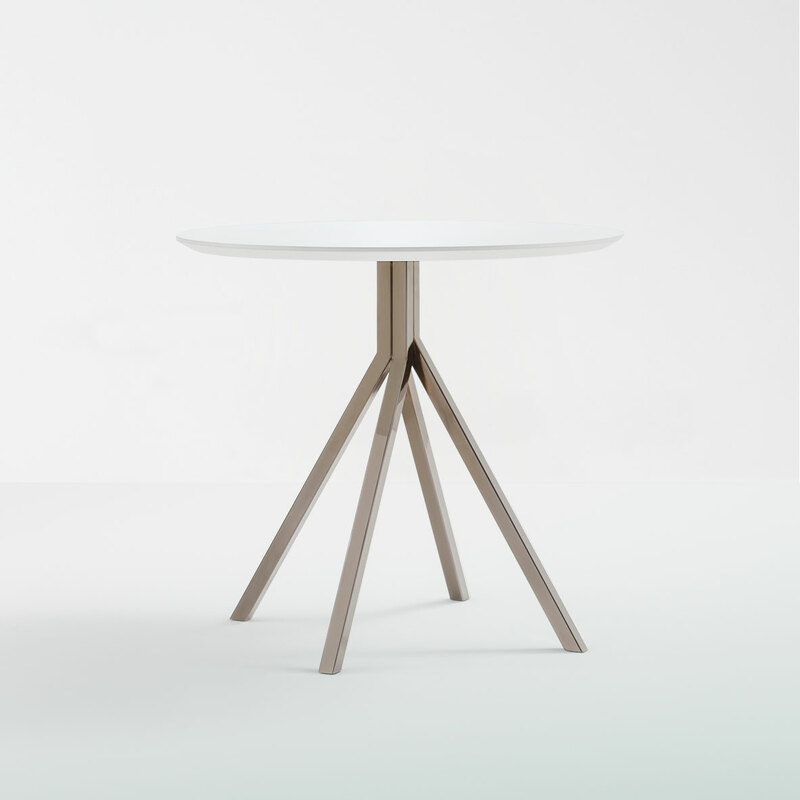 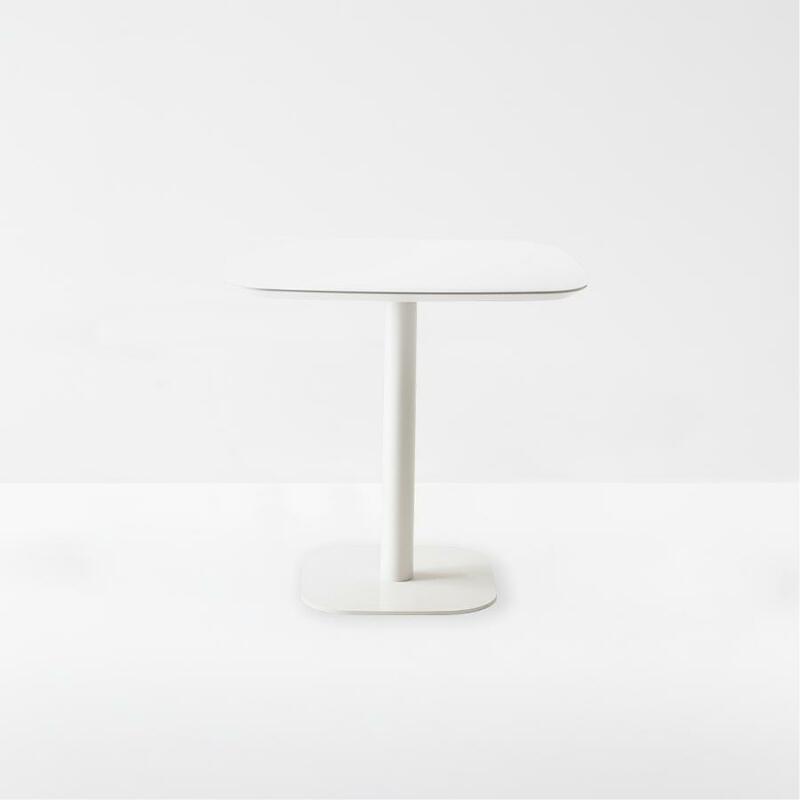 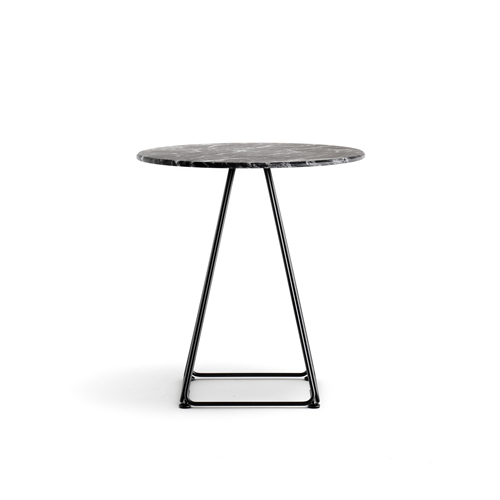 Alma CIAK Square Table is a folding with three aluminum legs, lightweight and fancy. 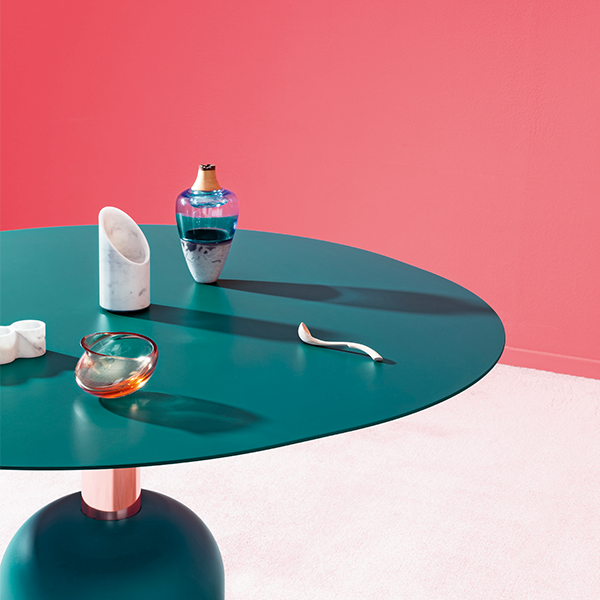 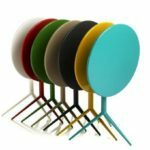 Available in many bright and intense colors, Ciak is extremely versatile and can be used in any contract space, for a look in line with the latest trends. 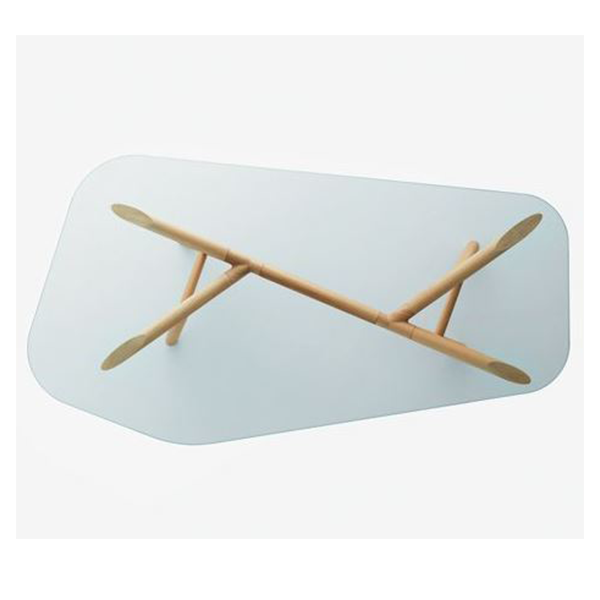 A great help for warehousing and reduced clutter. 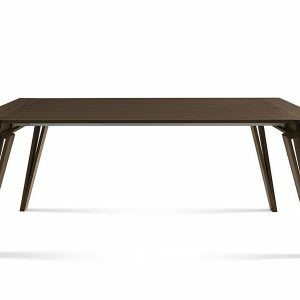 The high-quality finishes, the UV and weather resistance surfaces make it ideal to furnish both indoor and outdoor spaces.